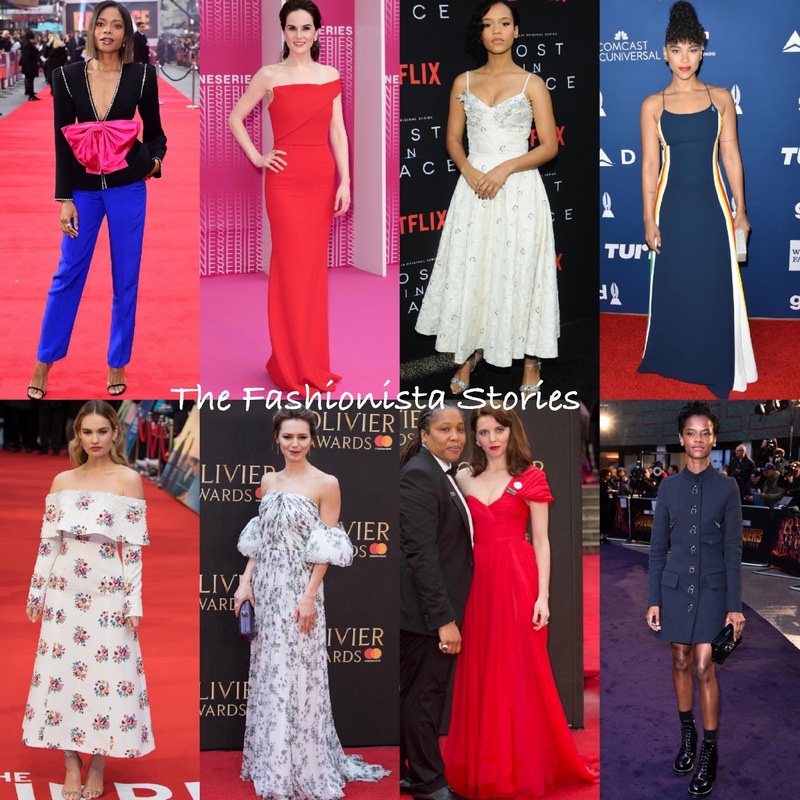 Home » Alexandra Shipp , Best Dressed , fashion , Kara Tointon , Letitia Wright , Lily James , Michelle Dockery , Naomie Harris , Ophelia Lovibond , Taylor Russell » Vote: Who was the Best Dressed Fashionista of the Week? Vote: Who was the Best Dressed Fashionista of the Week? Well another Friday is upon us and it's time to vote for the Best Dressed Fashionista of the Week. My top pick goes to Naomie Harris, followed by Michelle Dockery, Taylor Russell, Alexandra Shipp and Lily James. Who gets your vote?